A huge cedar tree log, felled by a storm. 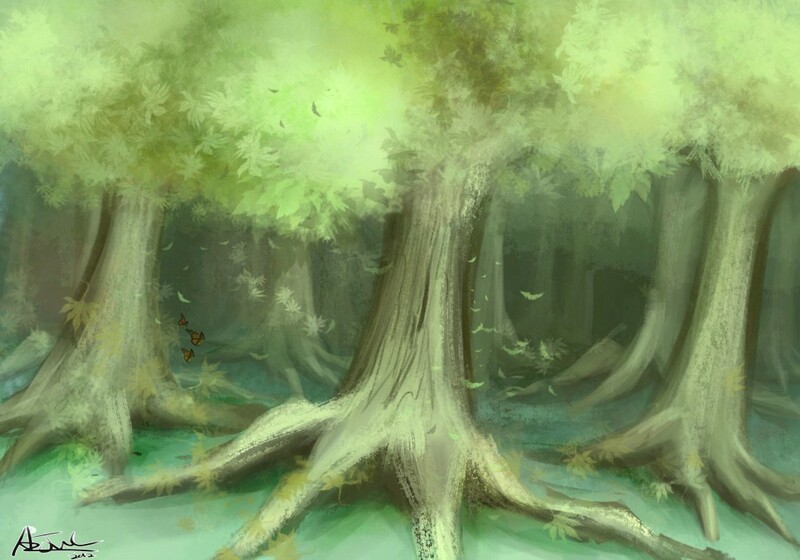 Is the remains of the temperate forest that once stood in Moonclan territory. The log is decomposing, and full of bugs, which in turn draws the birds near. ғσя ιт cσмρℓɛтɛƨ мʏ ωσяℓ∂, ωιтнσʋт α ∂σʋвт. Ɯнʏ ωσит ʏσʋ ℓσʌɛ мɛ? Ħσω тσ мακɛ ℓιғɛ вяιɢнт. Ƴσʋ'∂ κɛɛρ мʏ нɛαят, ɛʌɛи ωнɛи ιтƨ иσ ℓσиɢɛя ʏσʋяƨ тσ тακɛ. Ƭσ ρʋƨн ʏσʋ σʋт σғ мʏ ℓιғɛ.